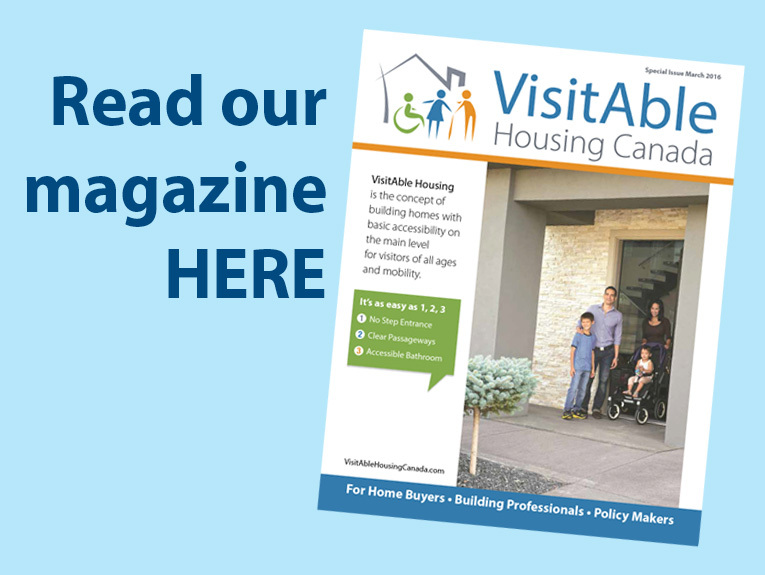 Are you interested in learning about building VisitAble Homes? 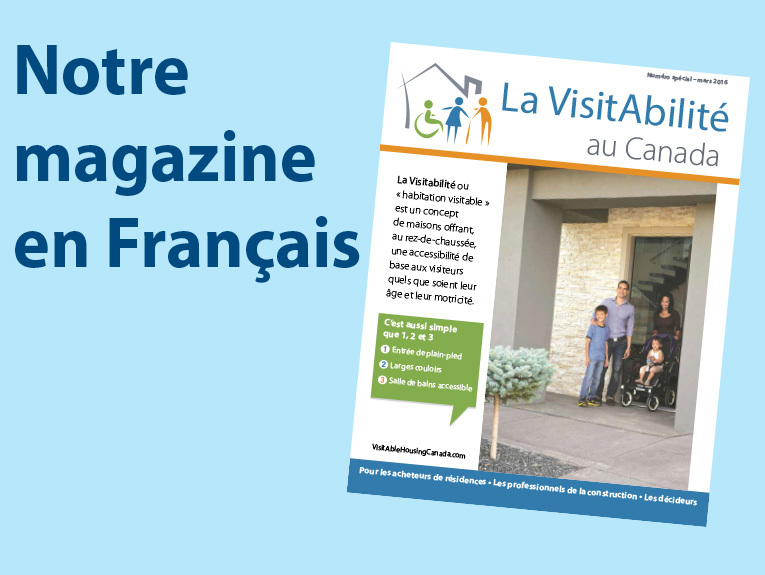 Are you a home builder or architect and would like to know how to build VisitAble Homes? 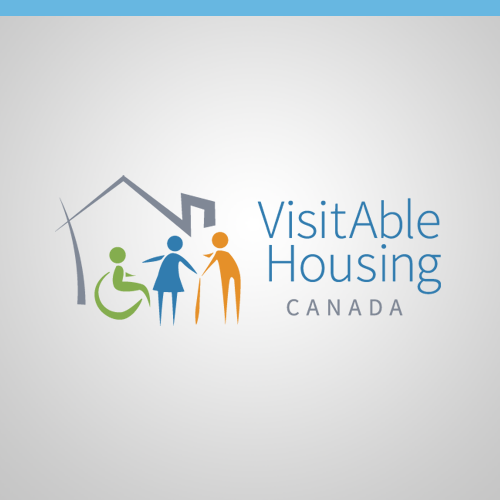 The Canadian Centre on Disability Studies invites you to attend a webinar on construction practices related to VisitAble Housing. Spaces are limited. The registration is on a first come, first served basis.